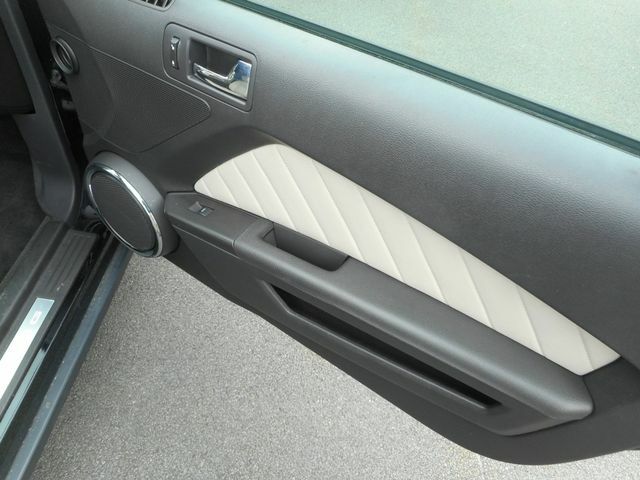 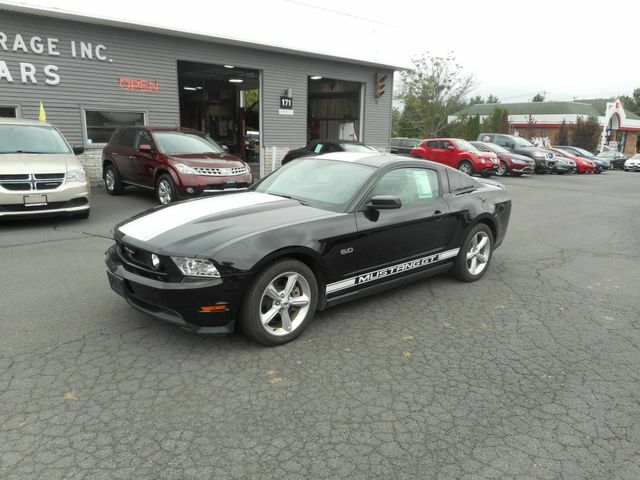 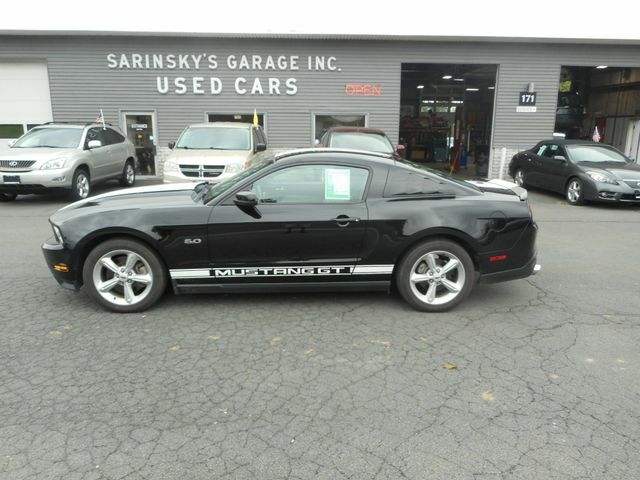 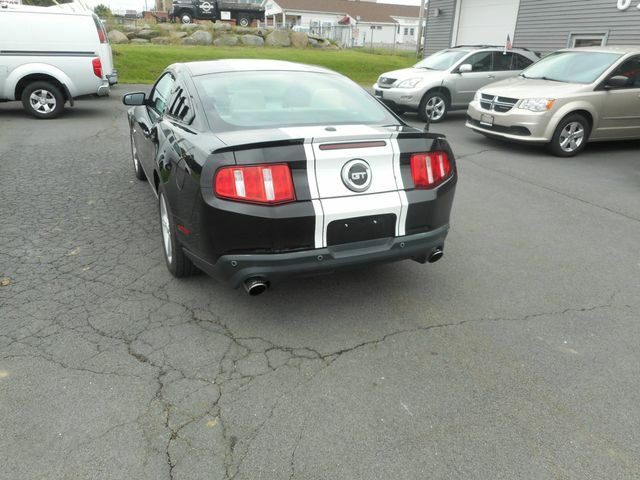 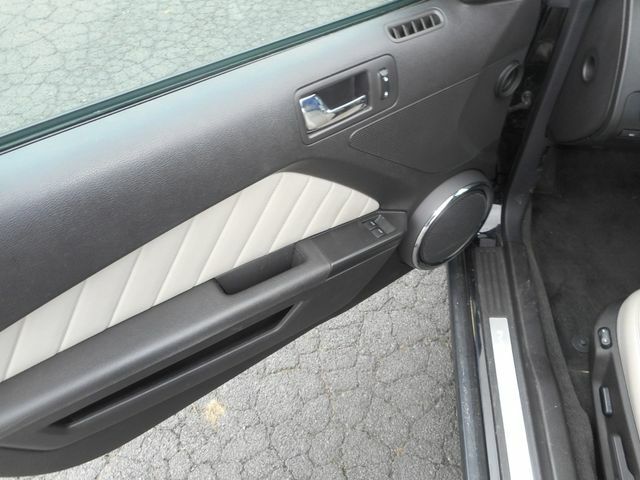 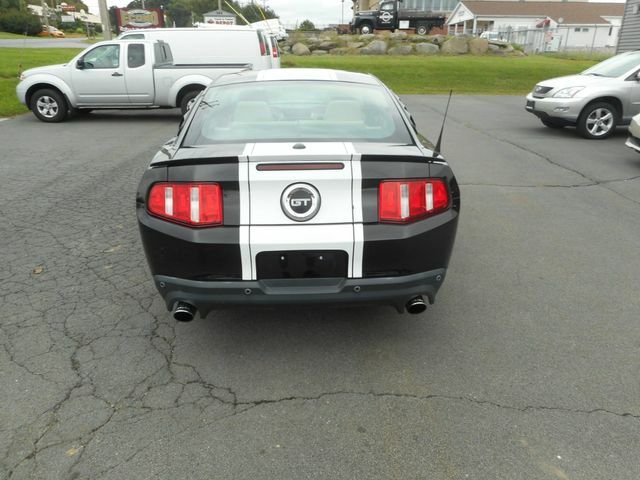 2012 Ford Mustang GT Premium | New Windsor, New York | Sarinsky's Garage, Inc.
You are viewing a very sharp sporty car indeed. 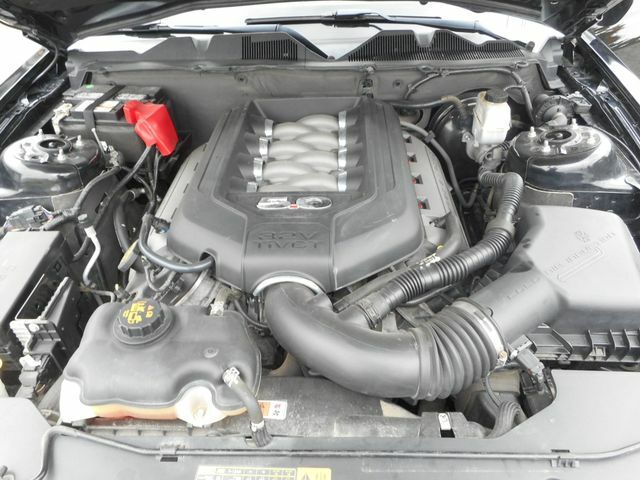 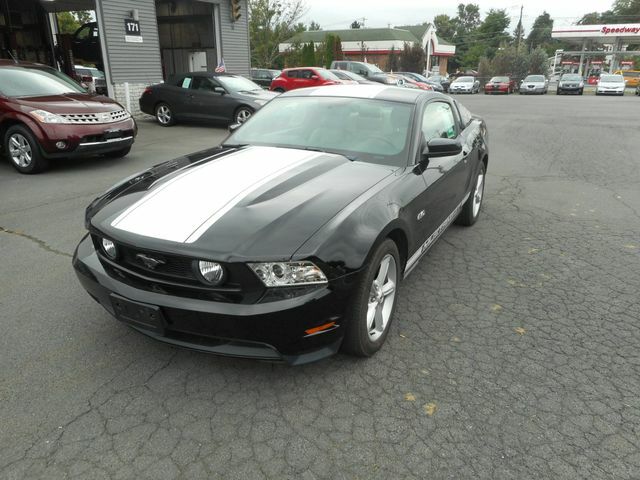 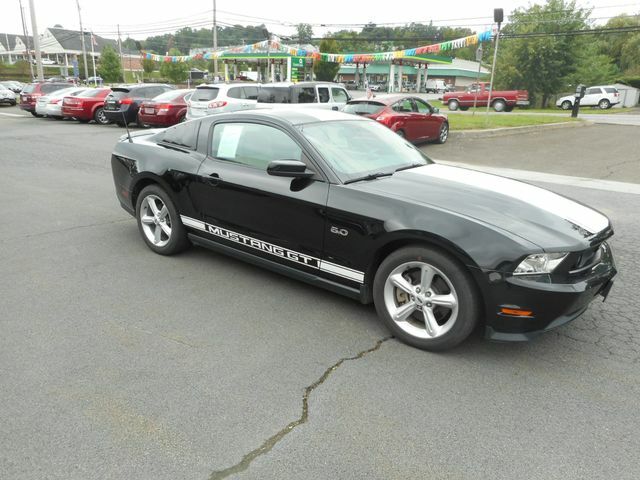 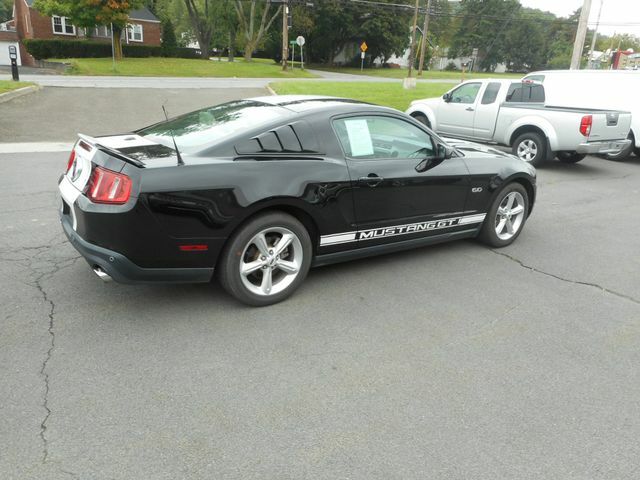 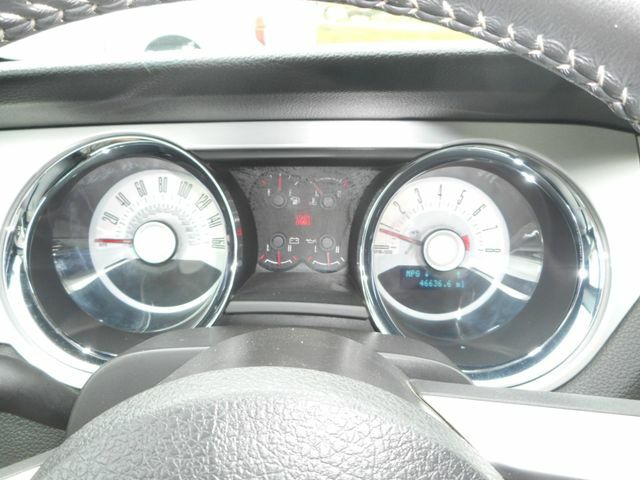 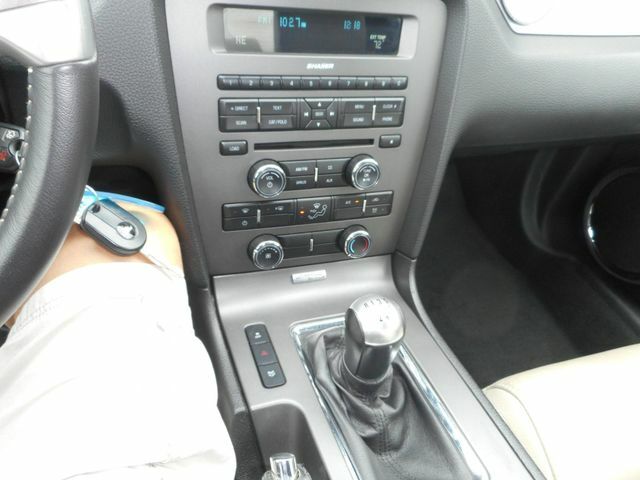 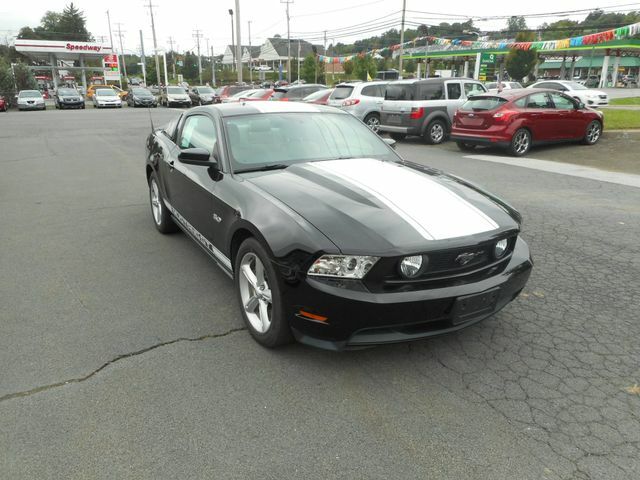 This is a low mileage ,accident free, carfax certified 2012 ford Mustang GT . 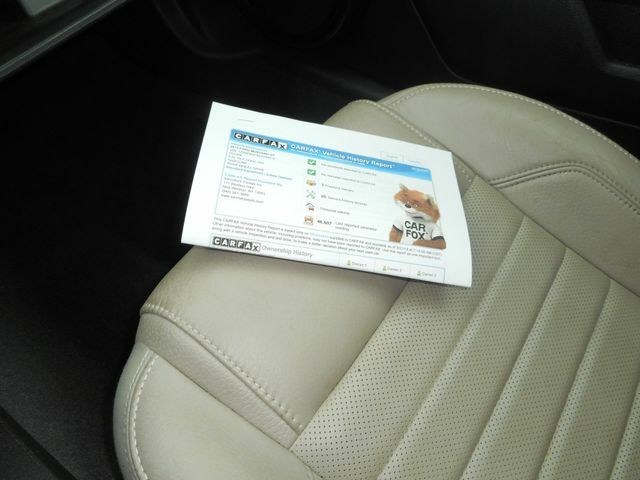 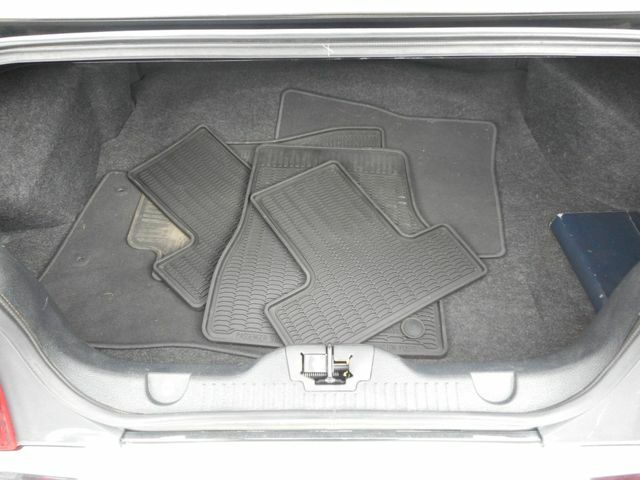 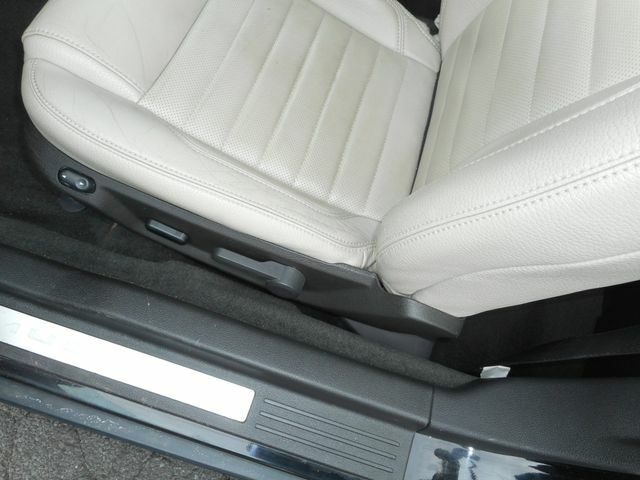 As you can see from the pictures this car is in great shape inside and out. 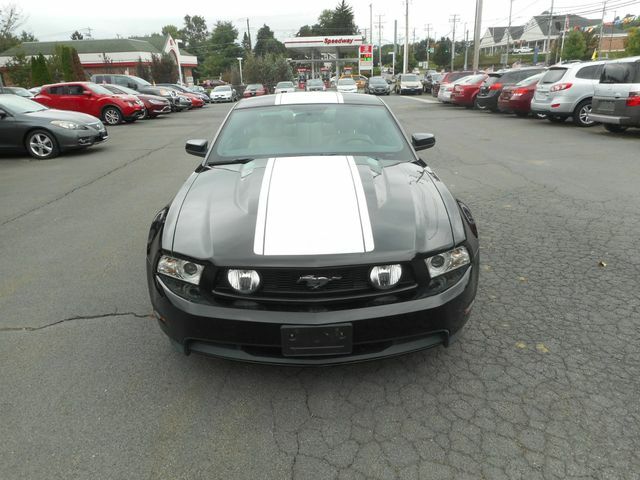 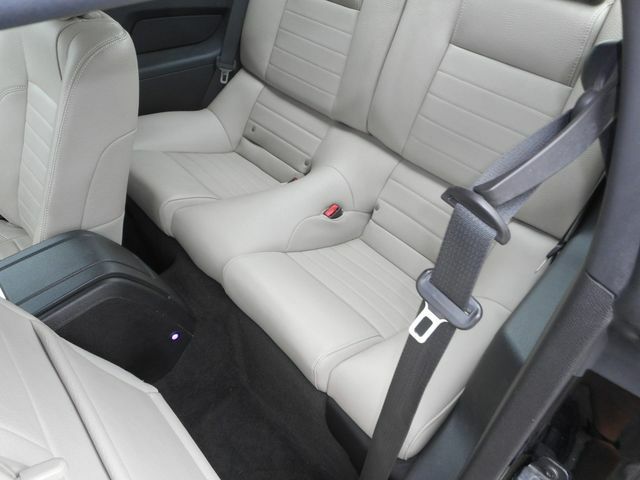 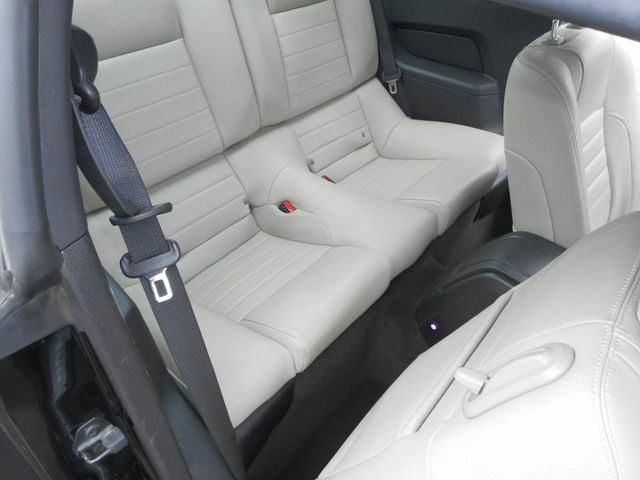 Everything works perfectly in this car and we warranty it a 100%.Its fully equipped including a 6 speed manual transmission,5.0 v/8 engine, power leather seats, power windows, power locks ,tilt cruise and am/fm/cd shaker radio and a Rousch custom exhaust. 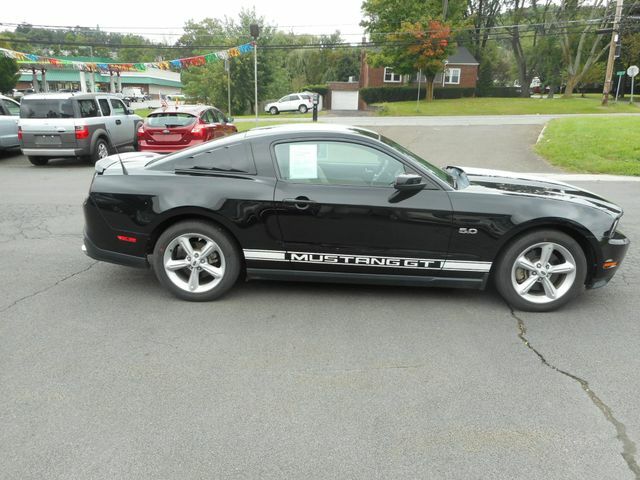 I have driven this car myself and it rides and handles like a new car for a fraction of the price. 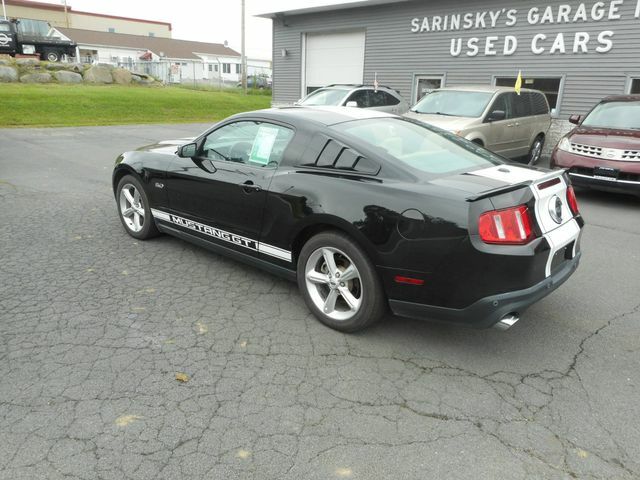 Don't miss out on this low mileage beauty ,call or email today to schedule a test drive, I promise you wont be disappointed. 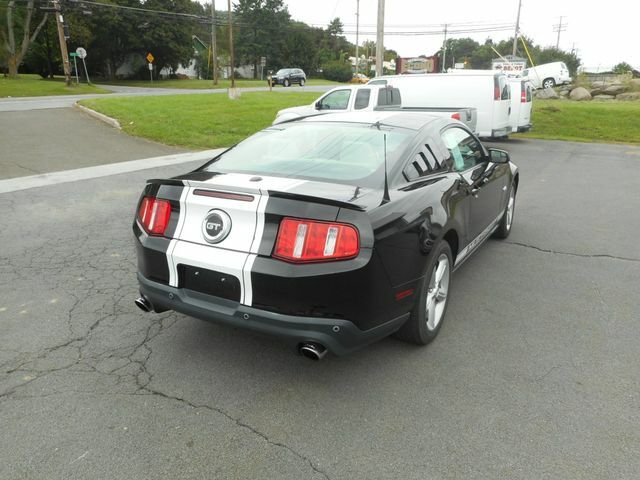 We are a 3generation family owned business, we have been in the auto sales business for over 60 years, you can buy from us with confidence.